Diamond7 Casino: Welcome Package - £500 Bonus + 50 Spins! 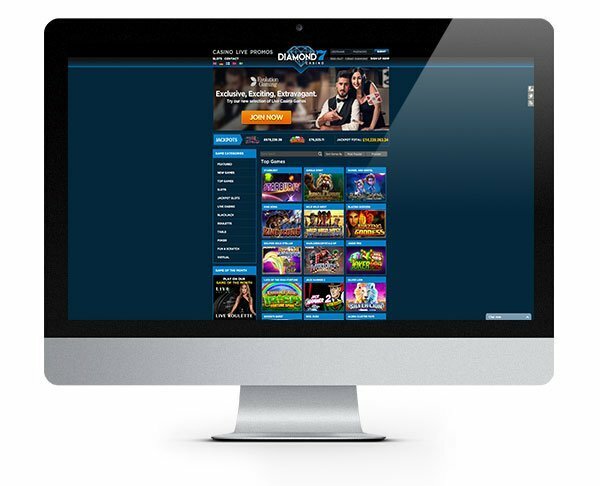 Diamond7 is a premium online casino that features a variety of gambling products from several leading software houses including NetEnt, NYX and Microgaming. Their players have games at their fingertips 24/7 with an extensive choice of titles from over 40 different providers, yep that’s 40! Think of the gaming options you’ll have at your disposal. Despite the high number of games featured, the developers of this site have kept it clean and simple and helpful filters, and menus guide you around the site easily. 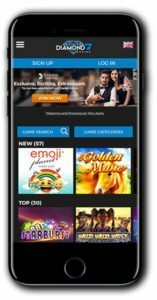 They have also managed to transfer this great design seamlessly to their mobile casino which operates in much the same way as the main site with no loss to the overall player experience. The casino welcomes players from around the world with a number of languages available as well as key payment methods. You should be able to find one that suits your needs. Just choose from the following options: Visa, MasterCard, Neteller, Skrill, Paysafe Card, DotPay, Sofort, GiroPay and Trustly. 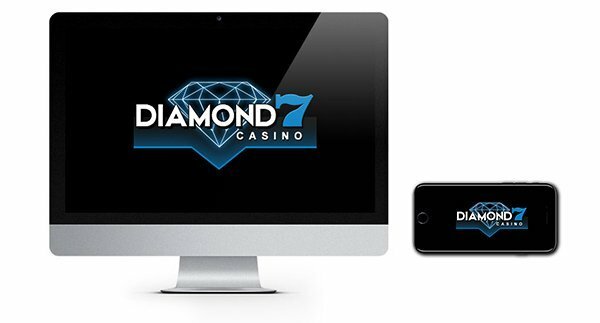 It takes just moments to credit your account, and you can rest easy in the knowledge that your data is secure thanks to digital encryption technology in place at Diamond7 Casino. However you look at it, Diamond7 Casino is a place to come whatever your gambling preferences or budget. There is a game to suit every mood or pocket, and you can find your way around them with the minimum amount of effort no matter what device you are playing on. With over 40 different providers the variety of styles and themes is pretty exhaustive. The games fall into several categories, and within those, you can filter the games further by popularity and by the provider. Players can select from NetEnt, Microgaming, NYX, Aristocrat, Big Time Gaming, Thunderkick, Rabcat and many more. Top slots like Gonzo’s Quest, Immortal Romance, Game of Thrones, Wild Wild West, Jurassic Park and Jack Hammer 2 sit alongside popular casino titles such as blackjack, roulette, baccarat and poker. If you want a true to life casino experience, then head to their live casino games for some interactive gambling fun! Check it out; they will have plenty to keep you busy for a while! This Welcome Package from Diamond 7 is a real find. For casino fans, this is not to be missed! It gives you the chance to boost your cash, not once but three times as well as having the opportunity to play on four different slots games! So why not make the most of this deal by following our link below? A minimum deposit of $20 is required. IMPORTANT NOTICE – Make sure you are aware of gambling regulations in your country of residence and ensure you are not playing from a restricted country before you sign up at Diamond7 Casino. Jam-packed with casino classics and popular slots to tickle any gamer's fancy. Check out Diamond7 Casino today! 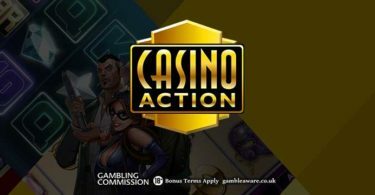 Casino Action: NEW! 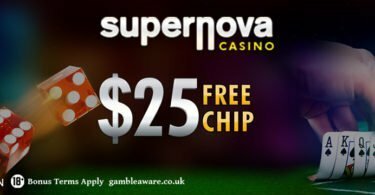 Up to $1250 Casino Welcome Bonus!